Our small, private and personalized tours are a mixture of spectacular scenes, photo opportunities, local history and fun! Journey to places of beauty, mystique and special significance to the New Zealand people on our private tours that take you to the places that the others don’t. Gain a unique perspective through local eyes. We specialise in small group and private tours, showcasing the very best from the north of New Zealand including Cape Reinga, 90 Mile Beach, Aupouri Forest, Ahipara, Cape Maria van Diemen, west coast and east coast Far North beaches, wildlife, native flora and fauna, plus much more! Our exclusive, unique personalised eco tours will take you to breathtaking beaches and bays accessible only by 4WD. You will have the undivided attention of Gary, your guide and driver to go wherever a 4×4 vehicle can go. Let us create an adventure that is tailored to your specific interests. 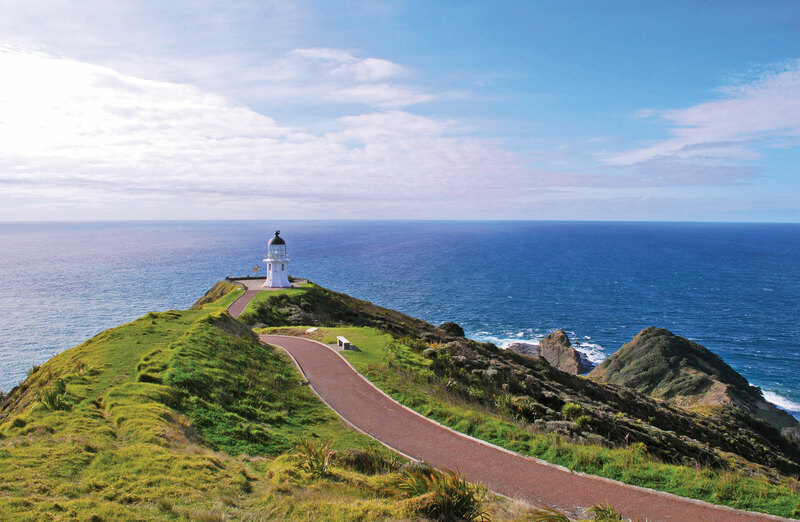 Explore historical and archaeological sites, hear the myths and legends of Cape Reinga and the Far North and learn about its abundant marine and bird life. Journey through the largest exotic pine forest in the Far North to find the wild horses of Aupouri… touch prehistoric Kauri logs carbon dated 30-50 thousand years old or see the world’s largest Kauri tree “Tane Mahuta” at Hokianga on the west coast of Northland, or maybe toboggan down giant sand dunes and have some fun! Already had a tour with us? What did you think?